What seems like a pretty easy question to answer can end up being quite convoluted to get the final answer. 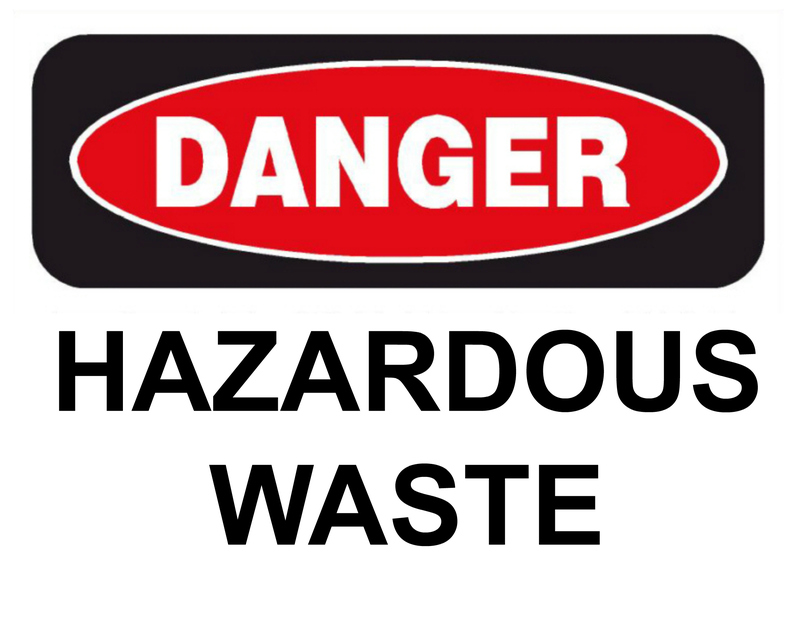 If you have ever been fortunate enough to be through an Environmental Protection Agency (EPA) inspection for your hazardous waste management, one of many items they will request are profiles for all or select waste streams. The responsibility to properly identify each waste stream as hazardous or non-hazardous falls on the generator. There are several steps in the profiling process which begins with determining whether the waste is a solid waste. A solid waste is no longer usable in its current state without any type of reclamation or specifically excluded from the solid waste definition. If it is a solid waste, the next step would be to determine if it possesses hazardous waste characteristics, including ignitability, corrossivity, reactivity and/or toxicity. Laboratory testing may need to be performed on the waste stream to determine whether it possess one or more of these characteristics. If the waste stream has significant variability, testing should be done more frequently to account for varying composition. 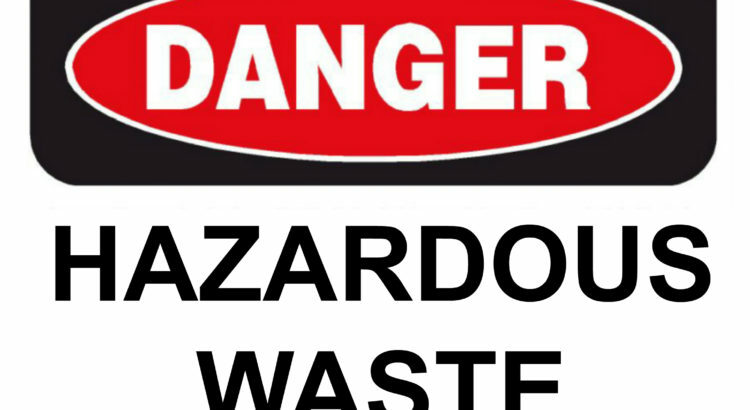 Even if the waste does not exhibit the stated characteristics above, it still may be a listed hazardous waste. The generator will need to review the non-specific source (40 CFR 261.31) and source specific (40 CFR 261.32) waste lists. For discarded chemicals, the generator will need to review the listed wastes in 40 CFR 261.33. Generator knowledge will be essential in identifying all products and chemicals that enter into or are in contact with the waste stream. A Safety Data Sheet (SDS) for the virgin product(s) will be helpful in identifying the characteristics which may still be present in the waste stream. The generator must understand the limitations of relying solely on the SDS for several reasons, including the RCRA toxicity thresholds are many times lower than what is required to be listed on the SDS and that other products used in the process generating the waste may change the characteristics. All documentation used for making this waste determination must be kept in your environmental files for each waste stream, both hazardous and nonhazardous. So next time the EPA or your State regulatory agency asks for waste profiles you will be able to answer without doubt whether or not the waste stream is a hazardous waste. If you have any question please feel free to talk with one of Bay Environmental Strategies, Inc., experienced professionals at 800 576-2476 (bay@bayenvironmental.com) or for more information look us up at http://bayenvironmental.com/service-sectors/industry/.